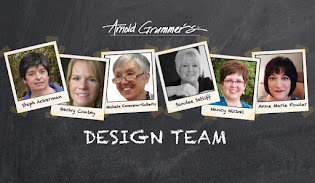 My first Arnold Grummer-Paper Making design team post! A "Happy Spring" Card. Click here to see how I made it!